70% Tempranillo and 30% Graciano. Fermentation always occurs naturally and spontaneously. The grapes will always ferment in small wooden vats with a low capacity, no temperature control and indigenous yeasts. Maceration times can vary but may go on for as long as two or three weeks. The total time this wine spends in the oak is 24 months, of which 18 months are spent in new, French-oak casks, and the rest in selected French-oak vats. After ageing the wine is lightly fined using fresh egg whites. 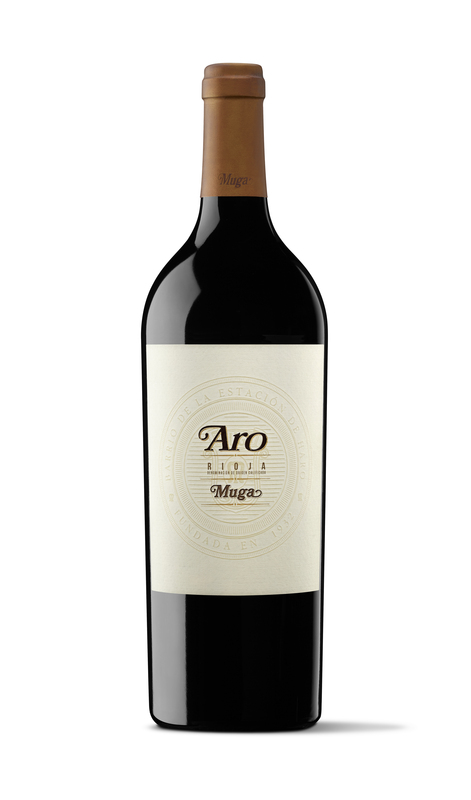 Very intense, black-cherry colour almost opaque, dense robe and purple hues. It looks very young with little sign of evolution. Sensations of concentration and depth, with loads of nuances which will be heightened by the bottle ageing, and which will become more marked with the passing of time. 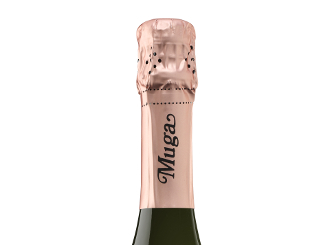 Sensations of fruit to the fore, recalling red fruit and small, very ripe wild berries (blackberries, redcurrants, wild strawberries…), floral (violet petals) and mineral (graphite, iron) notes. Spicy hints of cinnamon and black pepper from the ageing. With the oak very well integrated which displays the high quality of the selected wood. 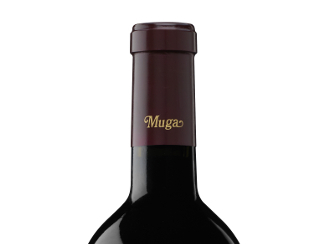 Potent structure on the palate, full-bodied with firm tannins of great elegance and quality, balanced by splendid acidity. It gives a sense of solidity with no cracks or sharp edges, hearty, with great balance and a sensation of freshness. 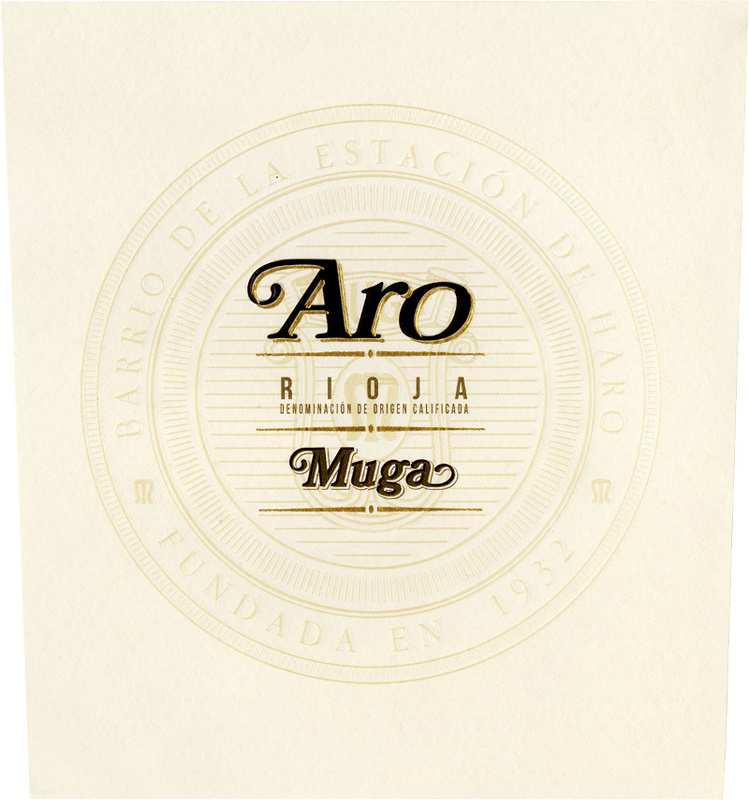 Full of flavour, supple and broad ranging reminders of fruit, minerals and spices in the mouth aromas. The sensations on the nose are reproduced, but perhaps sharper and better defined. A long, full, elegant aftertaste.